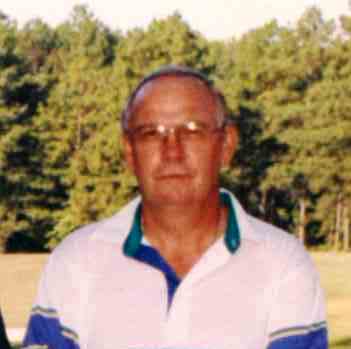 Wagener – Mr. Thomas Patrick “Mac” “Tommy” McMillan, Jr., 76, entered into rest Thursday, January 17, 2019. Mac is the father of Tessa McMillan Grant, Tristen McMillan, and Shannon Ray Heath. He is the grandfather of Katurah Grant, and brother of Emily Branch. Mac was the son of the late Thomas P. McMillan, Sr. and the late Mary Geraldine Steadman McMillan. 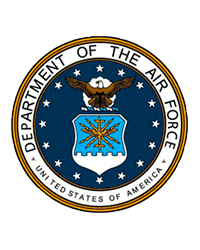 Mac was a veteran of the U. S. Air Force where he was a K-9 military police officer. He was a member of Wagener United Methodist Church and Cedar Lodge #184 Masonic Lodge, Wagener. A Memorial Service will be held at 2 pm Monday, January 21st, 2019 in Wagener United Methodist Church with a time of visitation following in the church Parrish Hall.. In lieu of flowers, the family asks that memorials be made to the Wagener United Methodist Church at P. O. Box 265, Wagener, SC 29164 or Blizzard Funeral Home and Cremation Services at P. O. Box 235, Wagener, SC 29164.